I thought we all agreed that the first attempt at revisiting this franchise was a complete disaster? And by ‘we all’ I mean every single human on Earth. The original Turtles movies were cool, especially when I was 8, and my son likes playing with the Half Shell Heroes figurines these days. But this isn’t something that warranted a reboot, let alone a sequel. 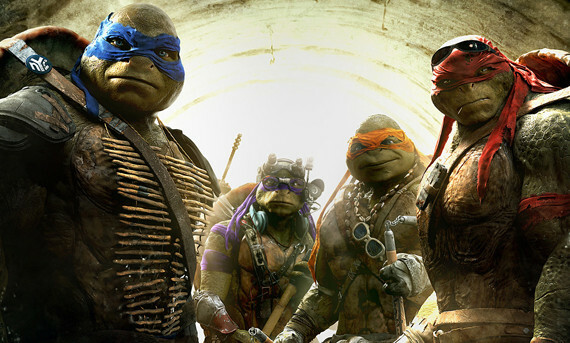 In my mind there is only one Turtles 2, and that’s The Secret of the Ooze.